There are a number of excellent dive locations in Malaysia. On the island of Borneo, in the southern region of Sabah is where divers can find some of the finest dive sites in Malaysia. The east coast of Peninsular Malaysia is where some of the most easily reachable dive sites are located, although between October and March the region is prone to the monsoon season that arrives every year. Nonetheless, below is an overview of five of the most interesting locations to dive in Malaysia based on their attractiveness, bio-diversity and dive conditions. In the whole of Malaysia, perhaps the best dive sites can be found around these three islands. When it comes to truly enjoying scuba diving in Malaysia, Sipadan is by far the most excellent place and diving there is not quite easy due to the restricting rules. 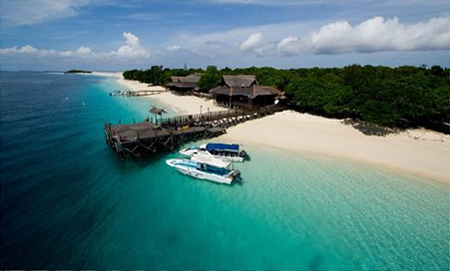 For spectacular muck diving conditions, divers should head over to Mabul Island. Although Kapalai is not very interesting for diving since it is just a small sand bank, but a really exclusive resort built on stilts can be found there. Nontheless, if you visit Sipadan for diving then you should make sure that you do not miss Mabul or vice versa. It is quite common to sight a whale shark when diving around Lankayan Island. Lankayan Island is a small island located in eastern Sabah, north of the city of Sandakan. There is only a single but luxurious resort on Lankayan Island that is all about diving and relaxing. Anyone who is really interested in diving around Lankayan Island will surely be able to afford accommodation there. 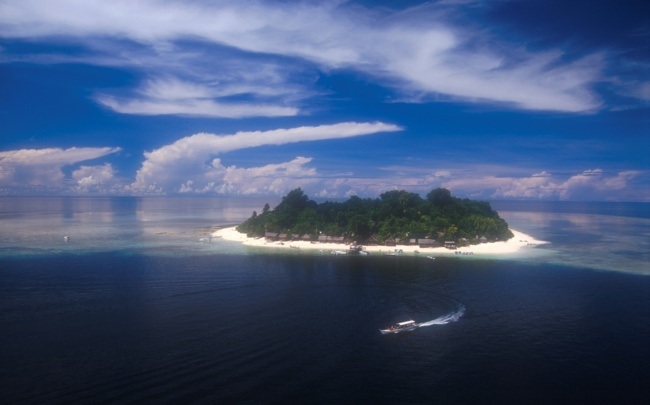 After Sipadan, the best diving conditions and dive spots in Malaysia can without a doubt be found at Lankayan Island. Layang-Layang is not exactly an island. 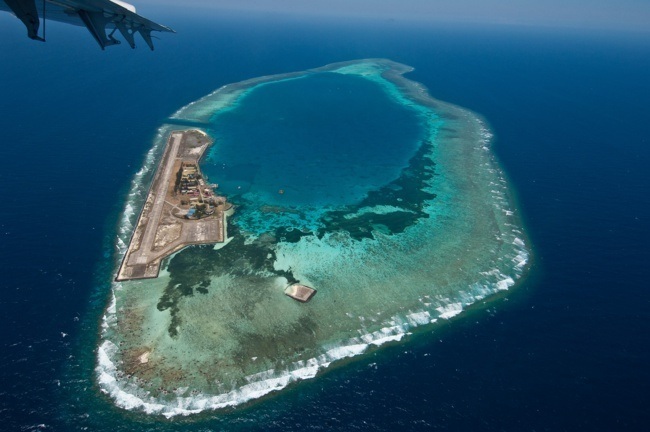 Rather, it is a concrete landing strip with a big sand bank situated just below sea level, which has a marine base and a resort on it. Layang-Layang is situated in a secluded area, where no human being has managed to affect the underwater world. Corals are in untouched conditions there. Thus, along with diving, Layang-Layang is a place to see big schools of fish and big species. Unlike the nearby islands of Mabul and Sipadan, the diving conditions in the area surrounding Mataking and Sibuan may not be as great, but still some really amazing dive sites, especially for muck diving, are offered there. Moreover, Mataking Island is a marvelous place to stay for divers. The island is home to a luxurious resort from where dive trips can be enjoyed in the area. Redang is also one of Malaysia’s most interest dive locations even though it is not located in Borneo. The island lies at the east coast of Peninsular Malaysia, nearby the city of Kuala Terengganu within the Terengganu Marine Park. 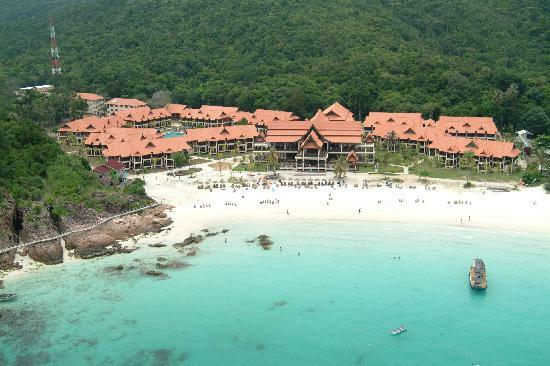 Perfect dive conditions and superb dive sites are offered at Redang. It is an excellent place where divers can begin their diving adventure due to the really affordable prices of a 4 day PADI. It is not possible to visit Redang between October and March due to the monsoon season. Of course, there are numerous other wonderful places to enjoy diving in Malaysia, but the above were the most interesting ones where divers are sure to have a great time.